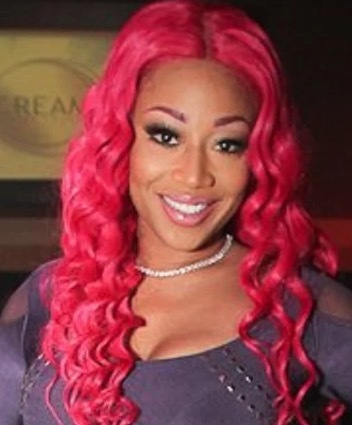 ATLANTA, GA. (THECOUNT) — Rapper, actress, Jessica Dime, has thrown a little ray of shade when it comes to the whole Nicki Minaj, Tyga, Safaree drama. I really like Jessica Dime, she didn’t say anything out of pocket . Nicki just wild’n.